Fort River PGO, Fort River School, Amherst, Massachusetts. Your source for Fort River news and events. Sponsored by the Fort River Parent Guardian Organization. 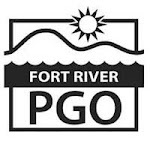 All Fort River families are automatically members of the PGO. Just in time for MOTHER’S DAY! 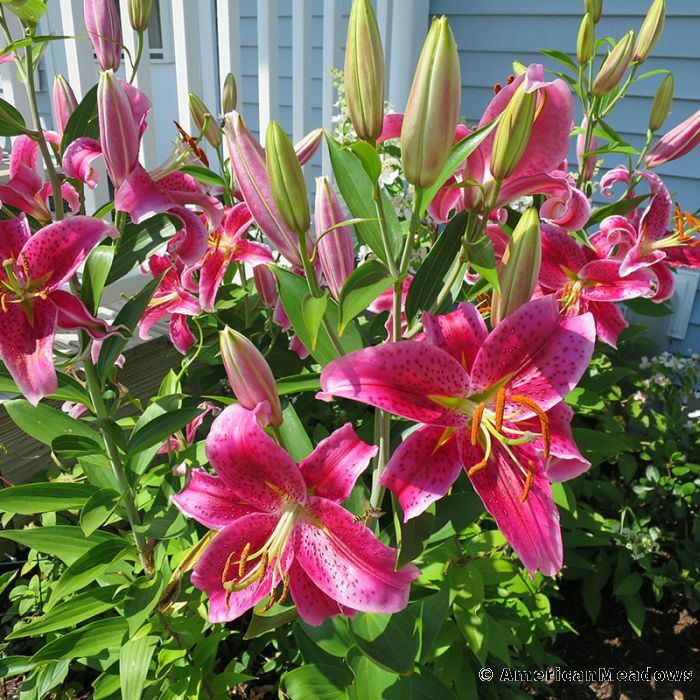 These spring bulbs and plants are a great way to beautify our community while helping the PGO fund curriculum mini-grants, Field Day and the Yearbook! Each bulb package option is conveniently priced at $10. We keep 50%! Checks should be made out to "Fort River PGO.” Cash is also accepted! Order forms and payment should be returned to your classroom teacher or the Main Office by Tuesday April 30th. 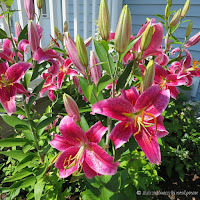 Be sure to let out-of-town friends and relatives know that they can also participate in our flower bulb fundraiser by using our custom link above. You can also use this link to send orders directly to your someone special for Mother’s Day! Online orders are shipped directly to the customer based on the appropriate planting time for the state in which they live. A minimal shipping fee may apply (no shipments to Alaska or Hawaii.) Online orders will be accepted through Tuesday May 7th. ¡Justo a tiempo para el DÍA DE LAS MADRES! ¡Estos bulbos de primavera y plantas son una excelente manera de embellecer a nuestra comunidad y al mismo tiempo ayudar al PGO a financiar las minibecas de currículo, el día de juegos (Field Day) y el anuario! Cada opción de paquete de bulbos tiene un precio asequible de $10. ¡Conservamos el 50%! Los cheques deben hacerse a "Fort River PGO". ¡También se acepta efectivo! Los formularios de pedido y el pago deben devolverse a la maestra o la oficina principal antes del martes 30 de abril. Asegúrese de que los amigos y familiares de fuera de la ciudad sepan que también pueden participar en nuestra recaudación de fondos con bulbos de flores utilizando el enlace personalizado anterior. ¡También puede usar este enlace para enviar sus pedidos directamente a aquellas personas especiales para el Día de las Madres! Los pedidos en línea se envían directamente al cliente en función del tiempo de siembra adecuado para el estado en el que viven. Se aplicará una tarifa de envío mínima (sin envíos a Alaska o Hawai). Se aceptarán pedidos en línea hasta el martes 7 de mayo. 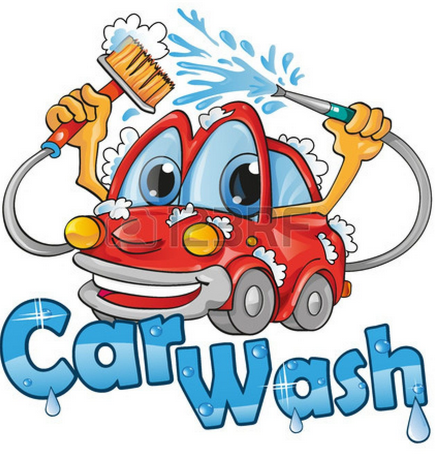 5th grade Tag Sale & 6th grade Car Wash will be Saturday, April 27th from 9-noon. Please come support the 5th and 6th grade field trips to Boston! 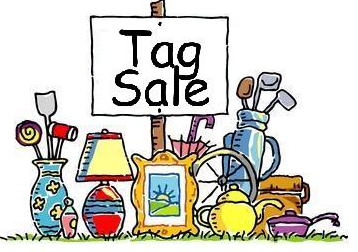 Also, 5th grade is accepting donations for the tag sale - please bring smaller items to F-2 before or after school this week. Large item donations will be accepted on Friday, April 26th from 3-5 pm. We are writing to invite you to nominate an outstanding teacher to receive the prestigious Roger L. Wallace Excellence in Teaching Award. A group of parents, alumni and retired educators, partnering with the Amherst Education Foundation, and collaborating with the Amherst Public Schools, created this award to honor Amherst and Pelham elementary teachers and recognize excellence in teaching! 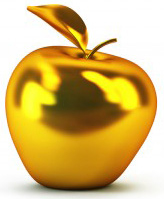 One teacher will be honored each year and the award and includes a stipend of $1000. 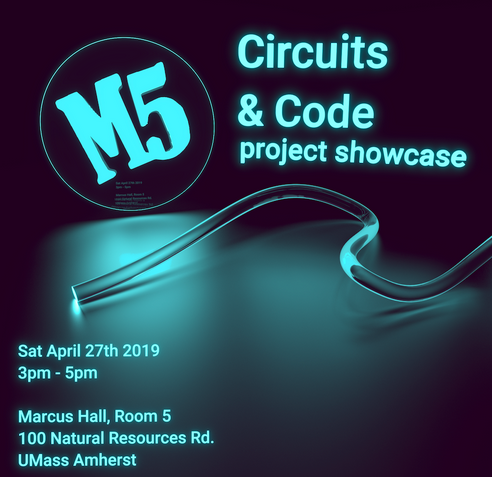 You are invited to a great show. For our planning purposes we do ask you to register and obtain your event ticket here, but an event ticket is not required for admission. Come whether or not you have an eventbrite ticket. However, if you do get an eventbrite ticket and you print it out and drop into our special ticket box at Circuits & Code before 5 PM you will automatically be eligible for a seriously cool door prize. 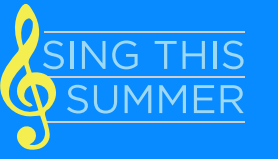 Sing This Summer offers exceptional week-long programs for young singers in grades 2-12 on the beautiful Amherst College campus, in Amherst, MA. This summer we’ll be welcoming returning and new campers to our program in two distinct sessions: June 23-28 and July 7-12. We would love to have your students join us! 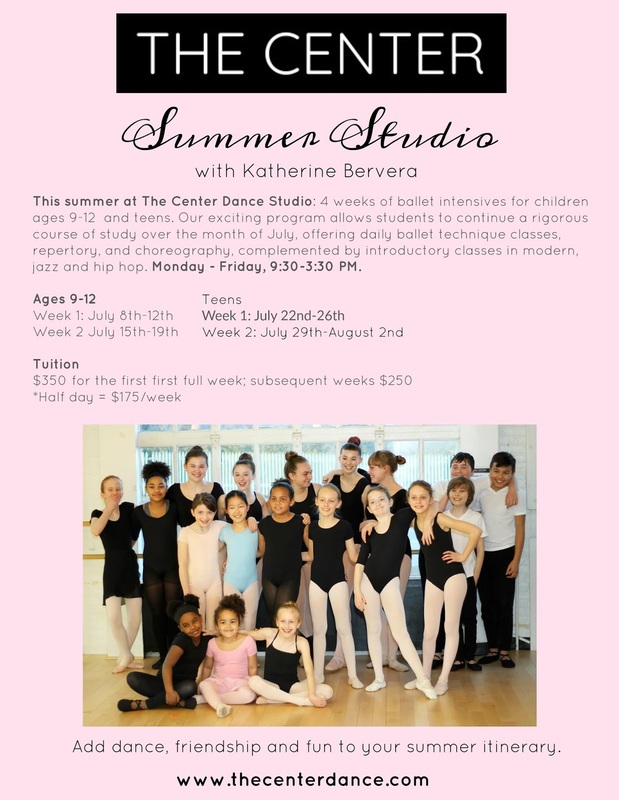 Students can now register online at www.singthissummer.com/register-now. The 28th Annual Amherst Invitational is May 11-12. 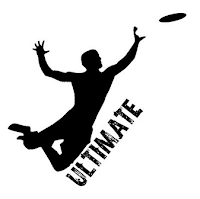 Come to Amherst Regional High School and Middle School to see 32 top teams compete in this exciting tournament. Games generally run from 9 a.m. to 5 p.m. Free, but food and merchandise will be available for purchase. Check out the Facebook page for news and updates: Amherst Invitational Ultimate Tournament. Let's reach our goal by April break! 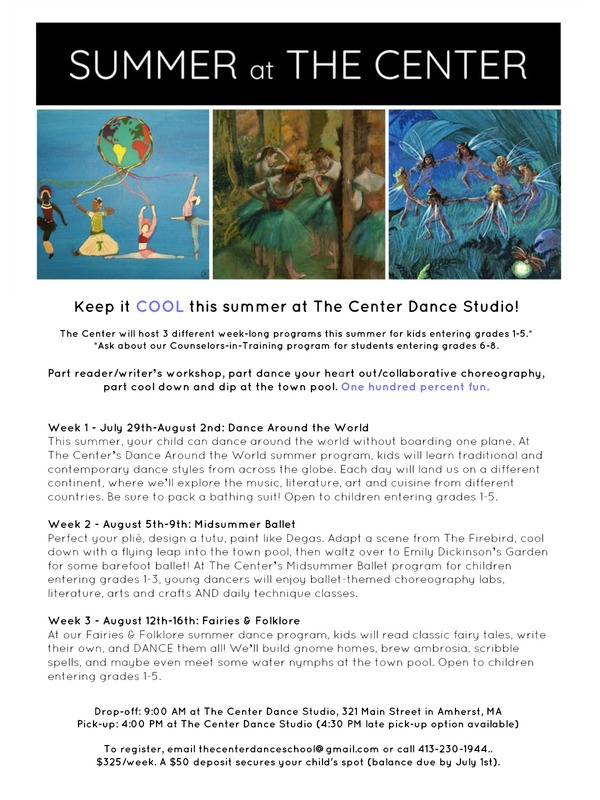 DISCLAIMER The Fort River PGO Blog is updated regularly by the Fort River Parent/Guardian Organization during the school year and is completely parent-run. It is not an official publication of the Amherst School District or the Town of Amherst. All content is published solely at the discretion of the Fort River PGO.